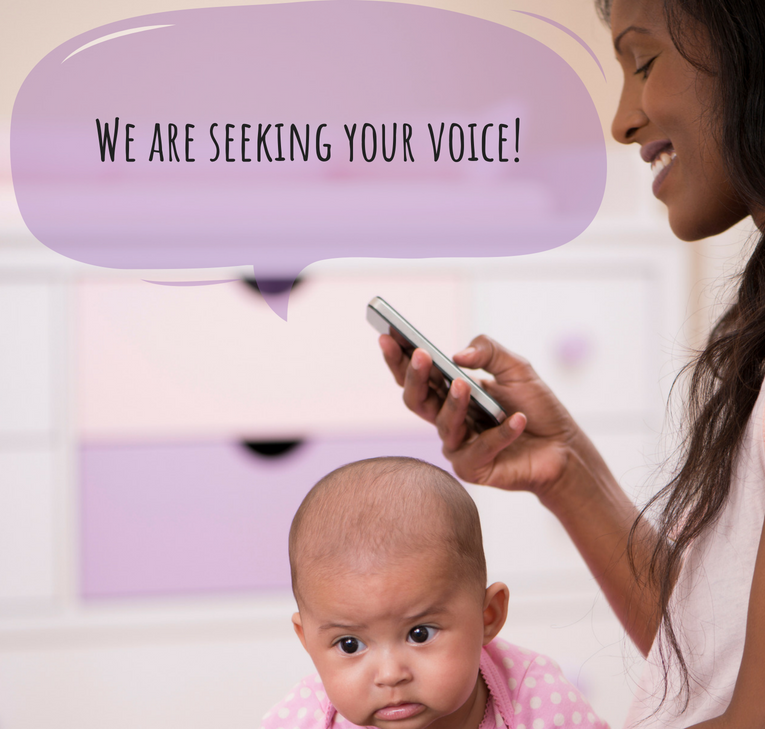 Woman-centered postpartum website is seeking your voice! 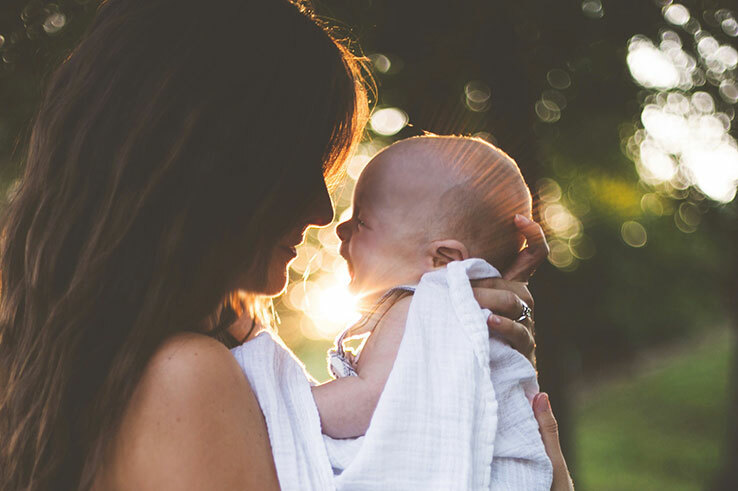 The 4thTrimester Project, with the support of the Global Health Foundation, is creating the first woman-centered website to address postpartum self-care questions and needs. Please take a few minutes to partner with us: http://bit.ly/4thtrimestersurvey. Thank you! *Jenna has just withdrawn from the program – congrats on your new job and best of luck! Please visit us in Portland, OR at our exhibit booth, or attend one of our sessions below. We look forward to connecting with you! Visit the full conference site here. 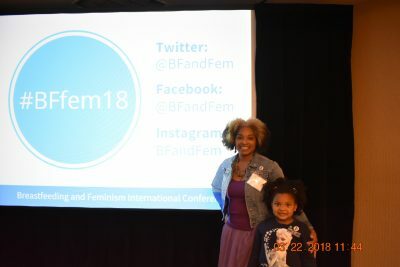 The Breastfeeding and Feminism International Conference is known as a unique breastfeeding conference where participants explore social and cultural issues around breastfeeding, stimulating conversation, scholarship, and action. It is held each March in Chapel Hill, NC. Please visit http://www.breastfeedingandfeminism.org for details about this years conference, as well as past symposia. You may also consider nominating a young researcher you know for the Miriam H. Labbok Award for Excellence. We look forward to connecting with each of you! 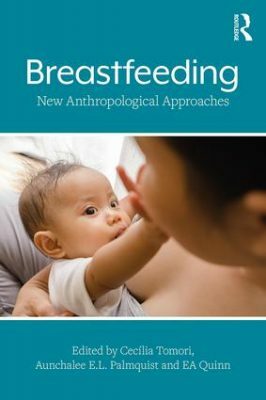 The newly published Breastfeeding: New Anthropological Approaches combines sociocultural, biological, and archaelogical anthropological studies to generate new discussion and research about breastfeeding. 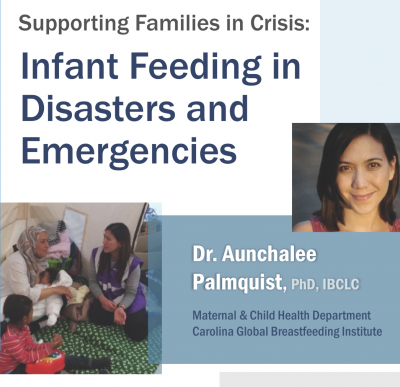 Co-editor Aunchalee Palmquist, PhD, IBCLC, assistant professor of maternal and child health and the Carolina Global Breastfeeding Institute in the Gillings School, states that “this is the first edited volume on anthropology and breastfeeding published in over 20 years”. Congratulations to Drs. Tomori, Palmquist and Quinn for this accomplishment. Click here to get your copy. 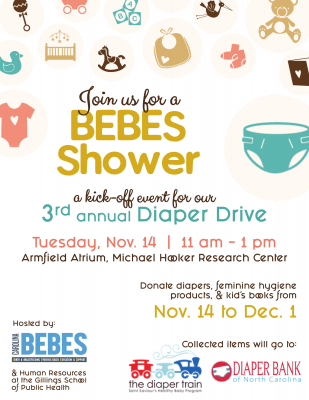 Carolina BEBES is kicking-off our third annual Diaper Drive with a special BEBES Shower event Tuesday, November 14 from 11 am to 1 pm. Snacks and treats will be provided, and more information about needed items and the recipient organizations will be available at the event. We will be collecting diapers, feminine hygiene products, and children’s books (under age 6) from November 14 through December 1. Collected items will then be donated and distributed through the North Carolina Diaper Train and North Carolina Diaper Bank. 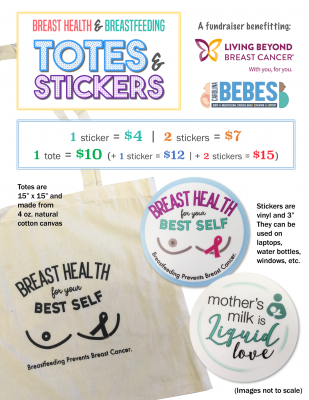 Carolina BEBES are selling totes and stickers to raise funds and awareness about breastfeeding and breast health. Use the form below to order items and then arrange a time for pick-up and payment on campus. Funds raised will go to support Living Beyond Breast Cancer, a support organization for breast cancer patients and survivors, as well as both on-campus and community events hosted by Carolina BEBES. For more information, email Kate at katelewandowski@gmail.com. The CGBI website has undergone substantial changes. The new incarnation of the website, available in October 2017, allows users to choose from a new menu of options on the left-hand sidebar. All available resources have been grouped together for streamlined access to downloadable PDFs. The resources, such as Ready, Set, BABY, still require agreement with a copyright agreement for download to personal computers, and also allow users to view the resource in full via the “Sample Version” option before deciding to download. 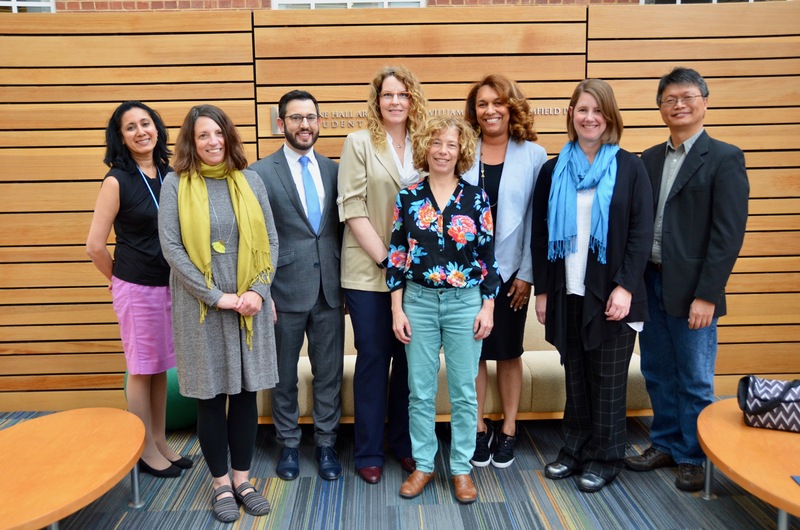 Users of the new CGBI website can now access the top menu of the Gillings School of Global Public Health’s online presence. Additionally, look for a new feature – “CGBI School News”, which lists articles published by Gillings relating to CGBI faculty and staff. The latest “school news” will appear in the news feed at the bottom left of each screen. Just below that are CGBI’s Facebook and Twitter feeds. Explore and enjoy. The new site is compatible with mobile devices. Please direct any user questions or comments to CGBI communications lead, Kathy Parry. 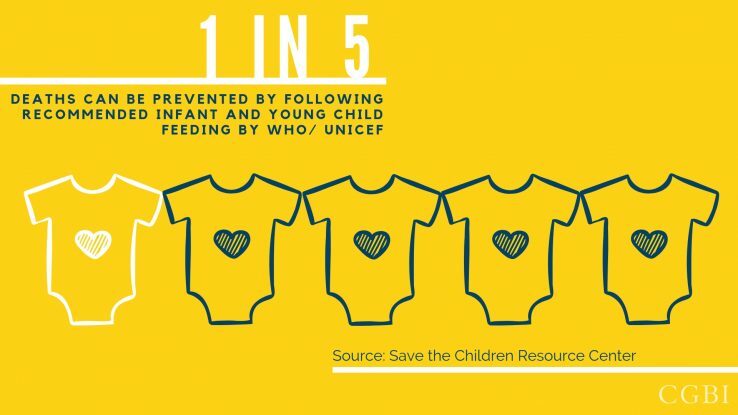 Estimate the costs of suboptimal breastfeeding. 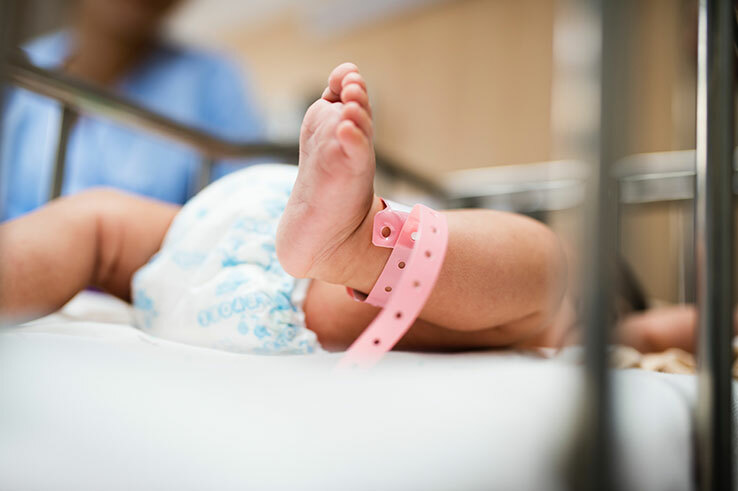 A new online resource allows policy makers and advocates to model the impact of changes on health outcomes and costs for mothers and children. 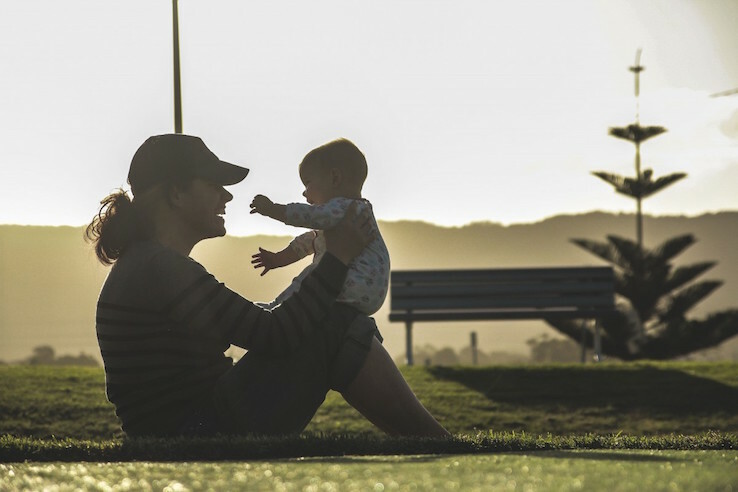 This Kellogg Foundation-funded tool uses results from a simulation model to estimate the lifetime change in health care outcomes and costs for a population of women and all of their children, with data available for all 50 states. The team found that a 5% point increase in breastfeeding rates was associated with statistically significant differences in child infectious morbidity for the U.S. population, including otitis media (101,952 cases, 95% confidence interval [CI] 77,929-131,894 cases) and gastrointestinal infection (236,073 cases, 95% CI 190,643-290,278 cases). The study was published in Breastfeeding Medicine. The calculator is available via the USBC web site. Abby Smetana was recently elected Chair Elect to the board of the Lactation Education Accreditation and Approval Review Committee. 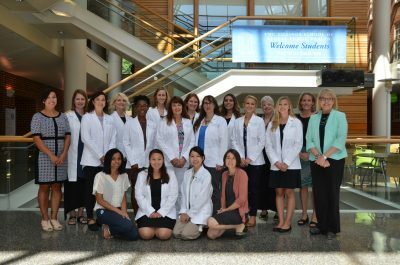 Alison Stuebe was recently elected Chair Elect to the board of the Academy of Breastfeeding Medicine. Congratulations to CGBI Faculty and Staff on these accomplishments! 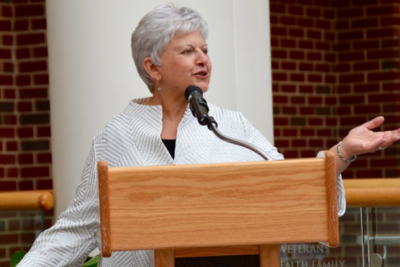 Miriam Labbok was the co-director of BFIC from 2007 – 2016, along with founder Paige Hall Smith of UNCG. Abstracts are due October 15th for the 2018 Breastfeeding and Feminism International Conference (BFIC). Please see the website for more details – we look forward to hearing about your work! Nominations are also open for the Miriam H. Labbok Award for Excellence. More details and submission instructions can be found online. Join Us Thursday, September 28th! 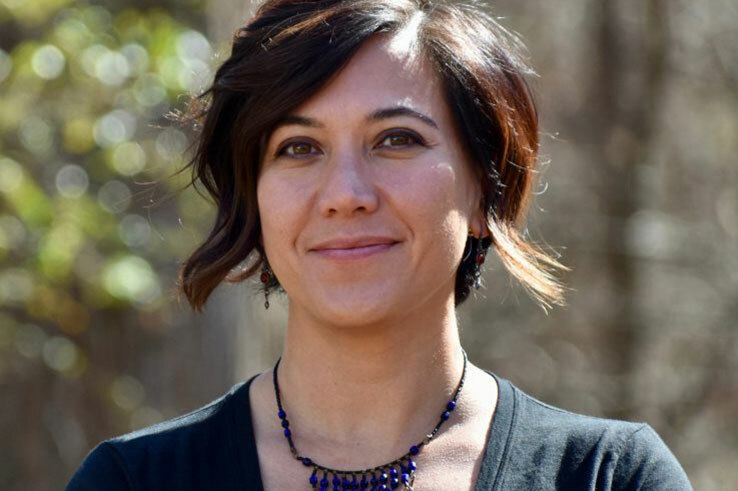 Join us for a presentation by new CGBI faculty member, Aunchalee Palmquist. 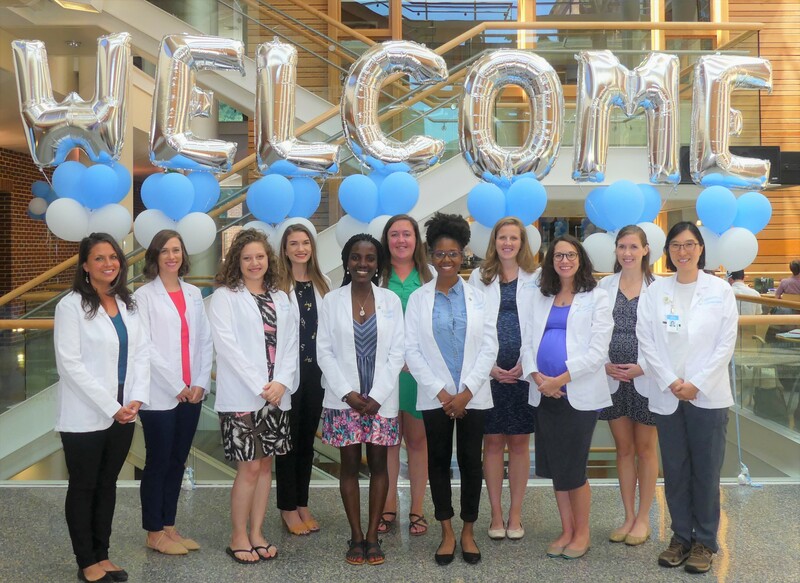 The presentation will be held on September 28 at 12 noon in McGavran-Greenberg 1301 at UNC. This event is hosted by the student group Carolina BEBES and CGBI.